Timekit powers businesses of tomorrow with advanced scheduling. It's simple to start and offers never-ending customizability via our web app and REST API. 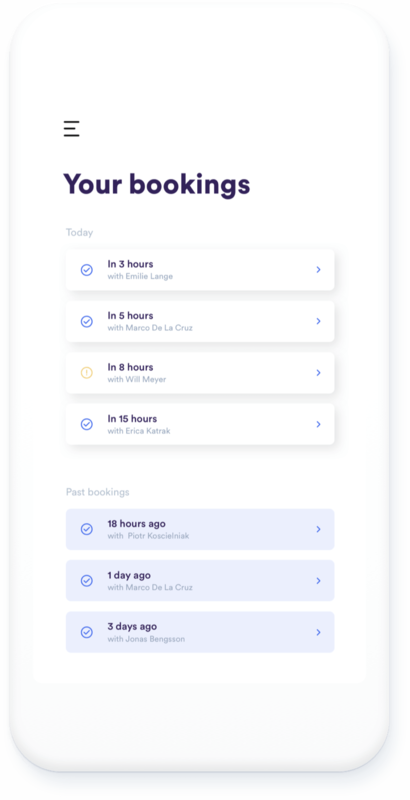 Timekit helps you connect with your customers using online scheduling that is branded to your company and can grow with you. Setup is easy; Invite your team, create your inventory or connect your platform's users via our API. Then set availability and booking rules either from our admin dashboard or via our API. Share your Timekit link with your customer, embed our widget or build your own custom booking form with our API. Control your integration from our admin or build your own mini admin with our API. Timekit saves the final event to the right calendar and notifies all parties via email and webhooks. 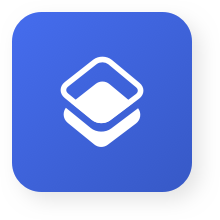 Unlike other systems that offer limited flexibility and customization, the only constraint with Timekit is your imagination. Build branded omni-channel experiences by integrating Timekit with the other elements of your business. "message": "Sorry, gotta fix a critical issue on the DeLorean, can you please pick a new time?" Manage Timekit on the go. Managing your bookings has never been easier. Download Timekit for your phone and easily see, confirm or decline bookings on the go!